GCHQ, one of the UK’s intelligence agencies concerned with communications, code-breaking and cyber-snooping, has joined Twitter. 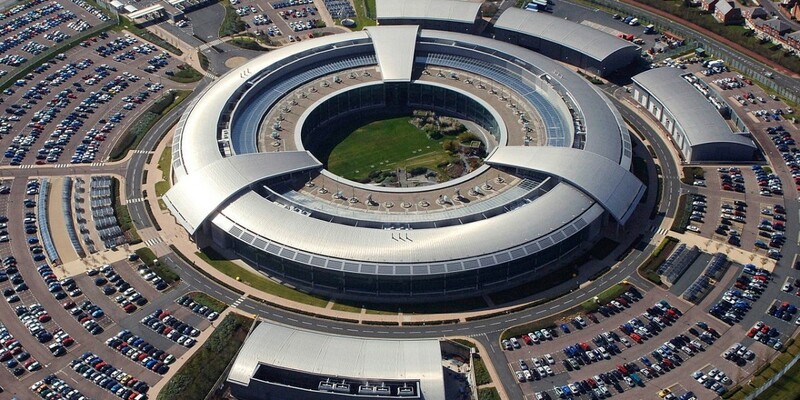 While it might seem an odd move – what was once considered a top secret agency taking to a very public platform – it’s by no means the first time that GCHQ has tried to harness its public image. In December, the organization’s Christmas card, made up of a series of increasingly complex puzzles, was let loose. In February, GCHQ had to give the answer to the hardest puzzles, as no-one had managed to solve them in more than half a million attempts. An yes, there will be new brain teasers and puzzles for you to pore over, despite your abysmal performance last time around. Let’s just hope there aren’t too many events like the CIA’s recent recapping of the night it killed Osama Bin Laden. From looking at the first accounts that the organization has chosen to follow though, it looks like it has its social priorities in order.